Metamorpho - mint & compl. Despero - mint & compl. 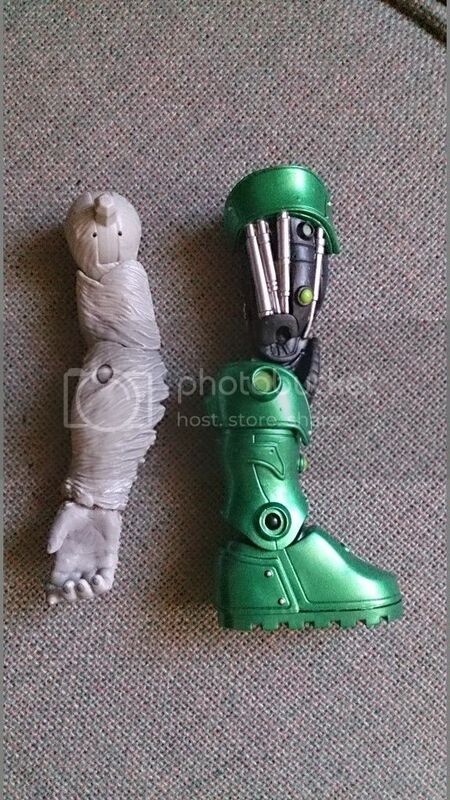 Metallo - mint & compl. Atom Smasher - mint & compl. Chemo - mint & compl. Imperiex - mint & compl. Darkseid - mint & compl. Remember when you stole those Green Lantern figures from me a few years back? I remember when you sent a couple of figures to me covered in a grimy slime-like substance that smelled like a combination of manure and cigarette smoke, and then refused to pay the return shipping. I believe you demanded an apology that was to be made publicly on the boards, as you put it. ..and that was after your series of lies. Just like the one where you said The Post Office called you to come to the post office to smell the package. If you hadn't opened our conversation with a web of lies, and just been like.. "dude, something is up here with this package," rather than trying to trick me into saying I intentionally tried to screw you, then I'm sure we could've worked this out like adults. The agreement was that I send to you first, you receive, then you ship my portion, so I obviously didn't intentionally send you damaged figures. So yes, it was my fault. My fault for being an inexperienced trader at the time. About four years later now and I know better than to deal with losers who live in their mommy's basement. Keep up the good work, you bum. rather than trying to trick me into saying I intentionally tried to screw you, then I'm sure we could've worked this out like adults. Actually, the reason I didn't bend over backwards for you is because you ridiculed my attempts to sort out the problem. I have the emails to prove it. I was fortunate to find these two figures, and doubt I'll find the others to complete Metallo...anyone got the parts to finish him? I'm looking for Nekron's Left Arm (that one with chain) of DCUC Wave 20. 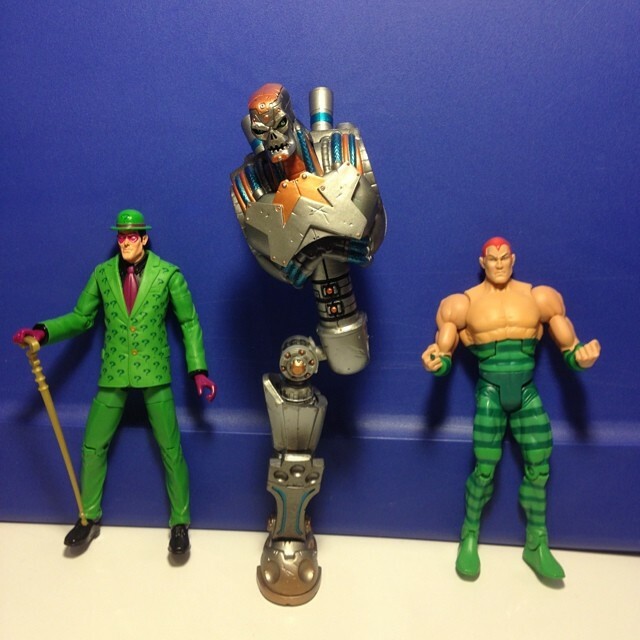 DC Universe Classics collect & connect pieces (baf, c&c). Mainly looking to trade for baf and c&c pieces I need, but open to other trades as well. 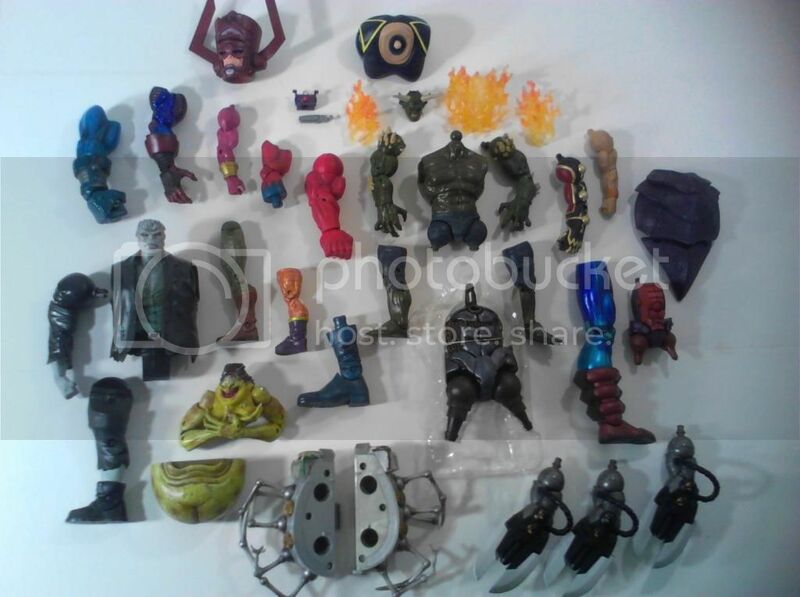 Looking for: bane pieces, stel pieces, some kilowog pieces, gorilla grodd head/torso, and giganta pieces. Message with buy or trade offers. Check out my other post in the baf post. And was there someone on this board that needed a DCUC blk Batman head? Iron Monger- any pieces beside the left leg. Or maybe just any legends to trade for these if you don't have any baf parts I'm looking for. Last edited by Byrnes; 03-17-2015 at 03:01 PM.. Send questions and offers to deep.vermillion@gmail.com or PM me! Emailed you to keep my PM box low, my email addy is squeezeplay69@gmail.com so you don't miss it. 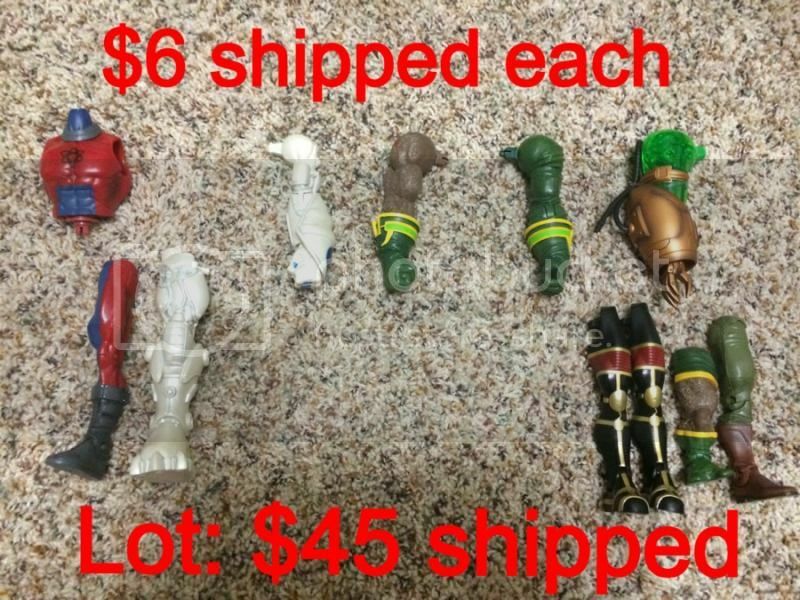 The hard to find pieces (Giant Man torso/right arm, Blob hands, Grundy torso, Giganta torso, Ares helm/weapons) on hold for my hard to find wants. I'll sell both of these for $4 just to cover shipping. Just want to move them at this point. I have two parallax smoke tendrils but the actual connecting joint parts were popped off for a custom so it's just the tendril part. Last edited by JAG2045; 09-05-2016 at 03:13 PM..